I've really been enjoying my photo a day challenge. I'm pleased to find that it hasn't been a burden at all to take at least one photo every day. Megan and I did find, however, that we were challenged with "what" to take a picture of. So we gave ourselves a category of the week. We decided that we would look for "texture" as inspired by Little Brown Pen. I was actually surprised at how much texture I could find in my little world. 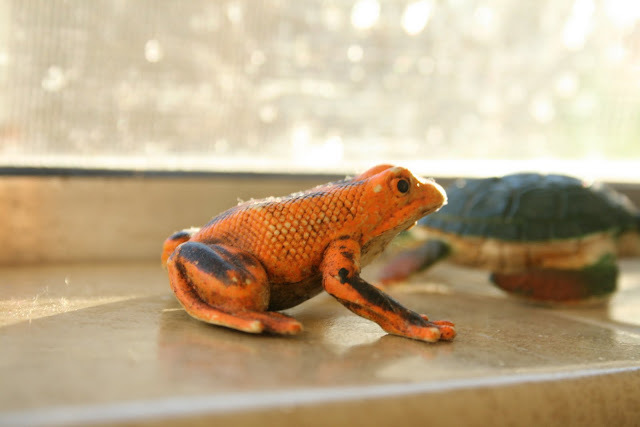 This little orange frog sits on the window sill above my kitchen sink, next to his buddy the turtle. 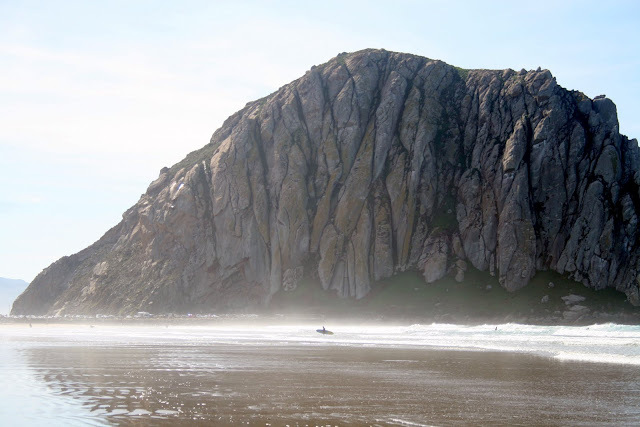 I loved this texture in such a massive scale on Morro Rock. 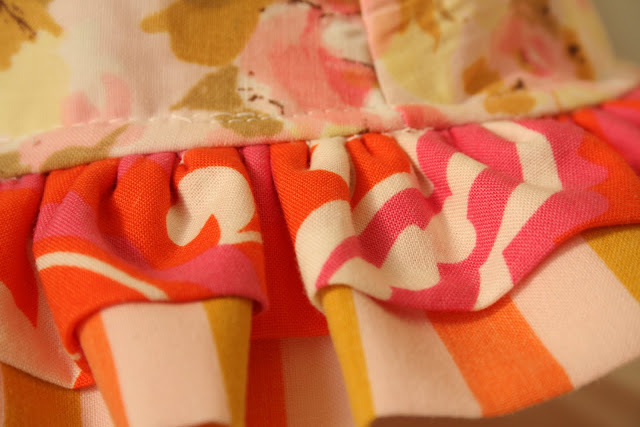 The texture on textiles has always grabbed my attention, but what about the texture of a bright ruffle? I found even more texture photos this week over here.